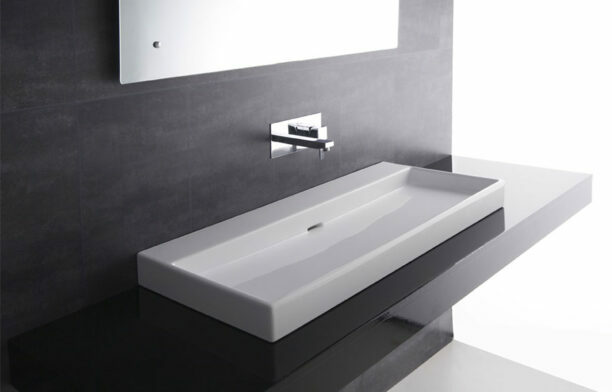 For over 75 years, Caroma is Australia's leading bathroom brand specialising in toilet suites, showers, taps, mixers, basins and baths. 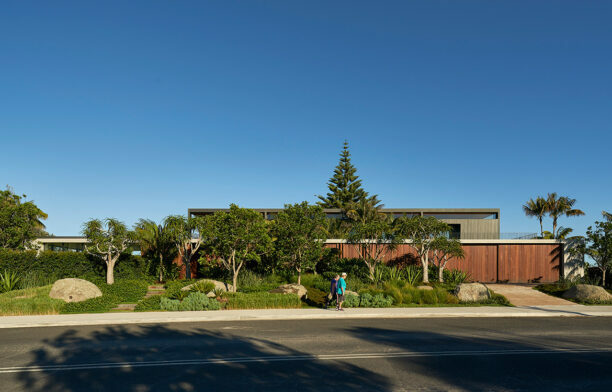 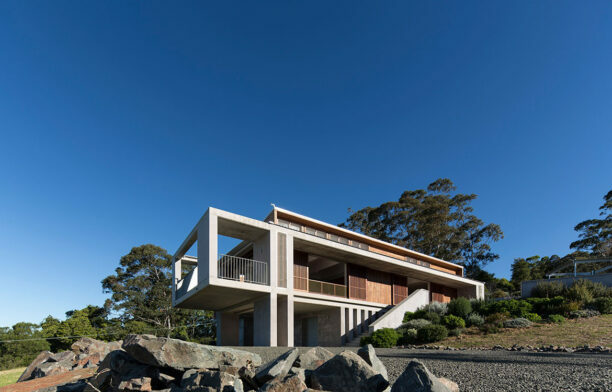 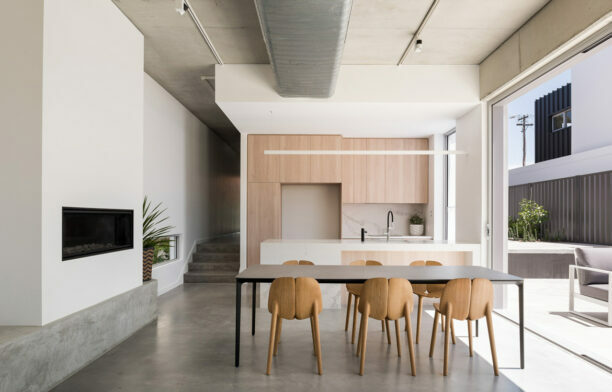 Sunrise House, a beachfront home by MCK Architects on the South Coast of New South Wales, is designed for a family of four with a palette that withstands the coastal weather. 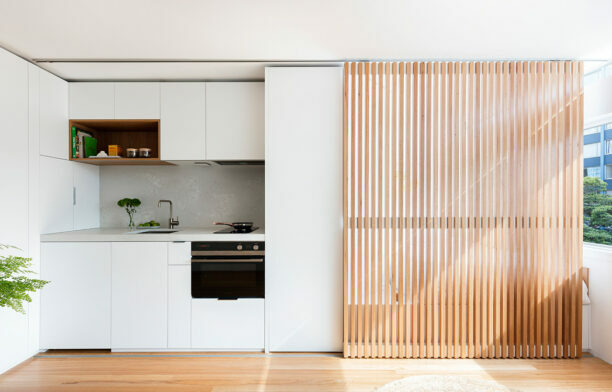 With just 24 square metres to work with, architect Brad Swartz has turned this Sydney apartment into a flexible and highly liveable home. 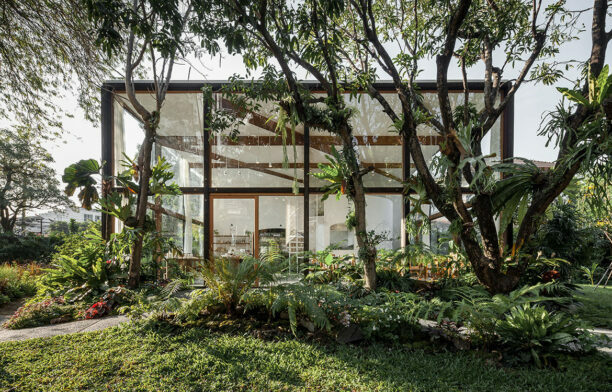 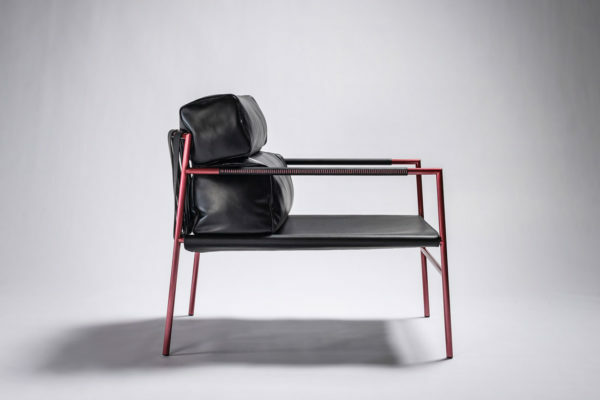 How Bangkok-based architecture practice Nitaprow aligned a brand’s ethos to its architecture. 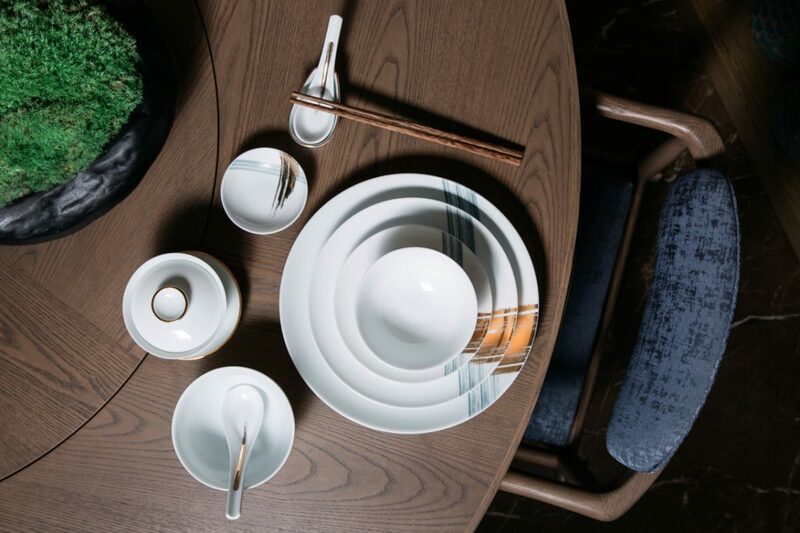 Caroma’s first Sydney flagship pays homage to the symbols and mythology of its homeland. 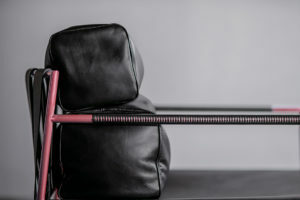 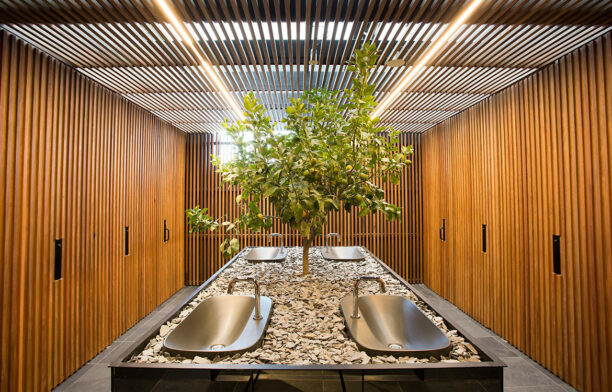 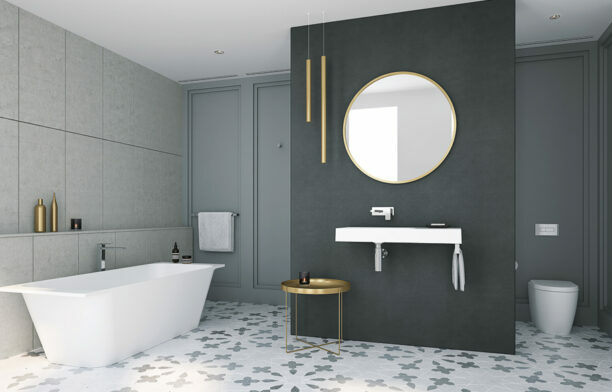 One of Sydney’s longest serving bathroom companies, Cass Brothers have proven themselves to be one of the countries leading authorities in modern bathroom style.